Josh Gates, host of the SyFy channel's Destination Truth ordered a T-shirt from Amazon. What he got instead was a pair of hamburger earmuffs. 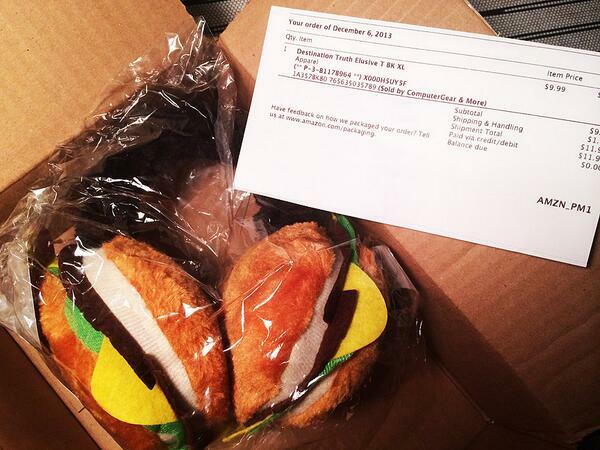 Instead of sending me the #DestinationTruth t-shirt I ordered, @Amazon just shipped me hamburger earmuffs. Was he disappointed by the mistake? Hell no. #DestinationTruth t-shirt: $9.99. #HamburgerEarmuffs: $13.99. Who&#39;s laughing now, @Amazon? #DestinationTruth t-shirt: $9.99. 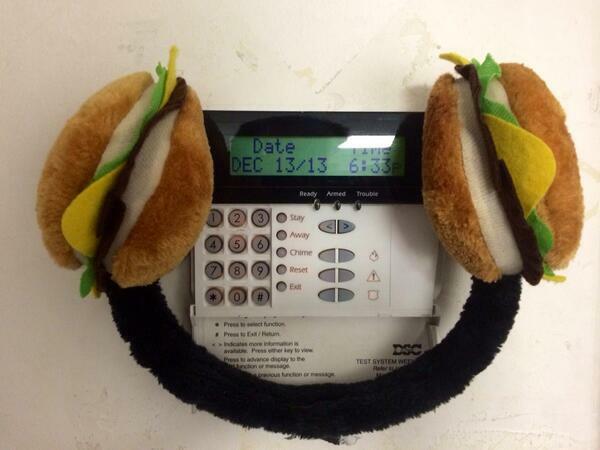 #HamburgerEarmuffs: $13.99. Who's laughing now, @Amazon? Instead, he embraced the #HamburgerEarmuff lifestyle. Amazon tried to rectify the situation, but Josh was having none of it. 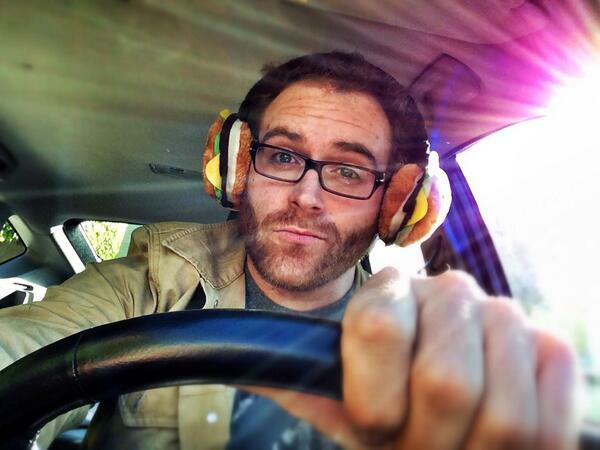 #HamburgerEarmuffs became all Josh was about. ME: I&#39;m having a salad for lunch. 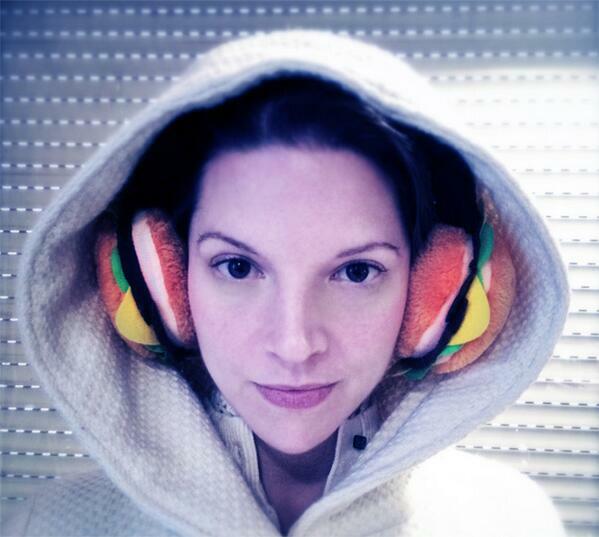 HAMBURGER EARMUFFS: Shhhhh. ME: I'm having a salad for lunch. 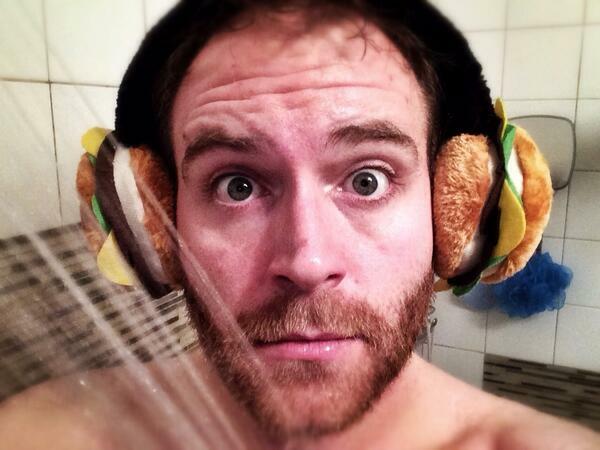 HAMBURGER EARMUFFS: Shhhhh. 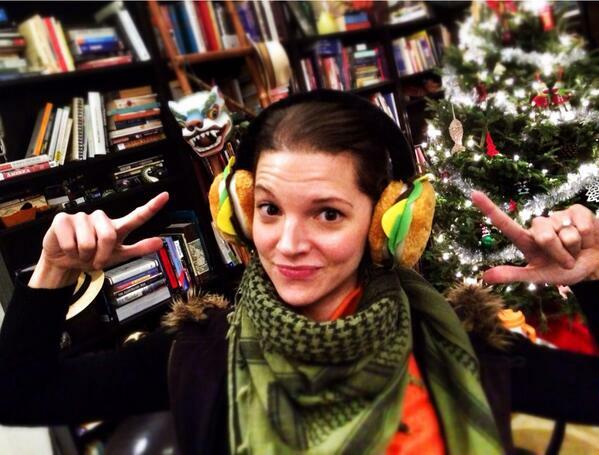 First @agirlwholistens stole my heart...then my scarf...then my #HamburgerEarmuffs. Women. 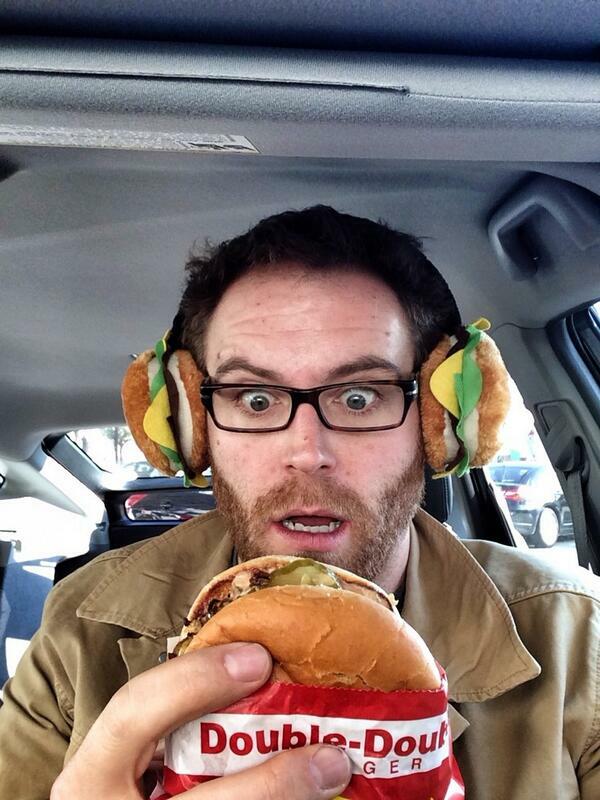 Q: Aren&#39;t you afraid someone is going to steal your #HamburgerEarmuffs? ME: Um, not with a burger alarm. 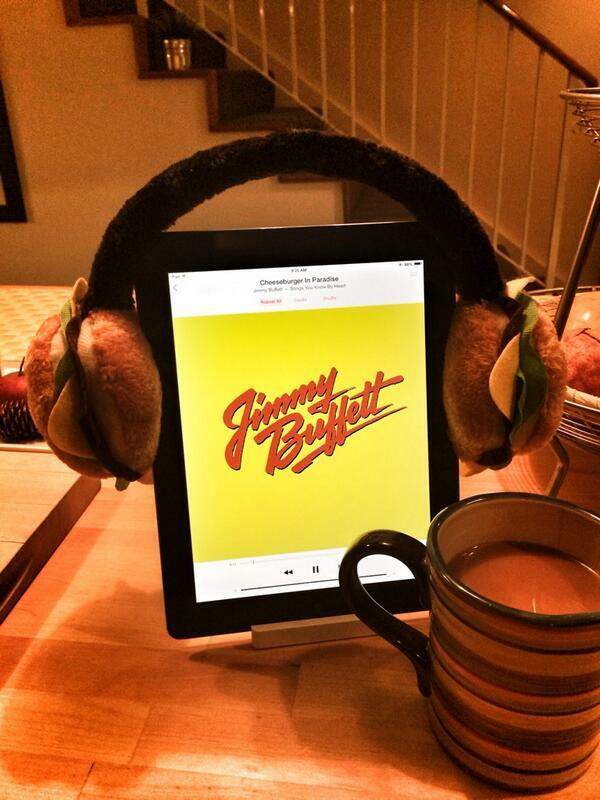 Q: Aren't you afraid someone is going to steal your #HamburgerEarmuffs? ME: Um, not with a burger alarm. Despite everything, Josh was one satisfied customer. 5/5. Would buy again.